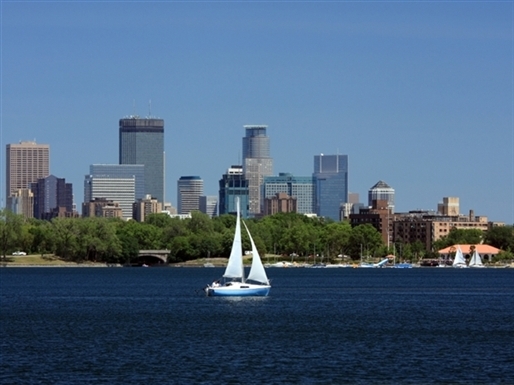 Now that winter is giving way to milder temps, let’s shed our heavy jackets and go for a Passeggiata around Lake Calhoun. Italian speakers of all proficiencies can speak or practice their Italian while walking around the lake. Join us for our first walk of the season, on Saturday, May 21st. The group will gather at the West Lake Street kiosk behind Tin Fish at 11 AM and walk clockwise. The group will return at approx. 12 noon for lunch in the area. Leading the May walk will be ICC native Italian instructor, Paola Disconzi.